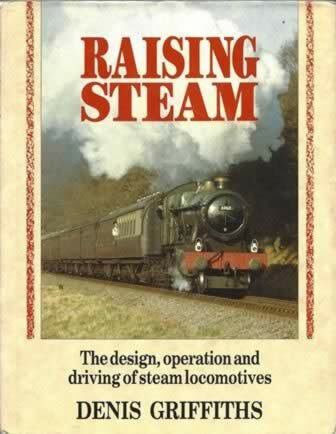 Raising Steam. 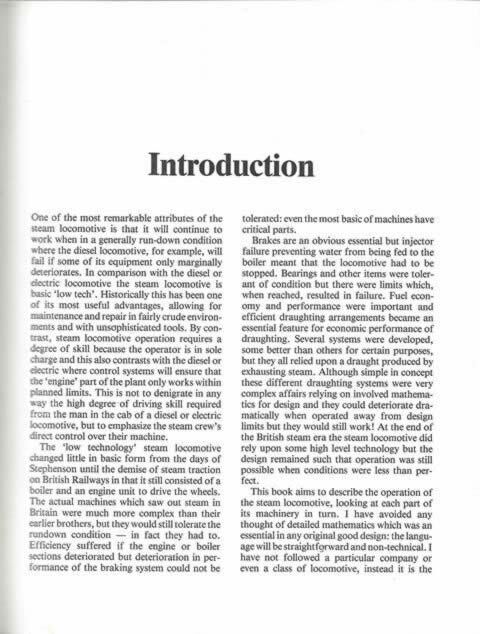 This book is writtenby Denis Griffiths and was published by Patrick Stephens Limited. It is a second hand edition which is in a Good Condition.